Nordic governments have become the first in the world to formally call for a global treaty to tackle ocean plastic. The call was made at a gathering of the environment ministers of Denmark, Finland, Iceland, Norway and Sweden at the Nordic Council in Reykjavik, Iceland. In the declaration, the ministers for the environment are pushing for a global agreement on plastic. The declaration, which has been sent to E.U. governing bodies, UNEP, the G7 and the G20, also asks the Nordic Council of Ministers to prepare a study to consider which specific elements should be included in a global agreement to combat microplastics and plastic waste in the marine environment. The declaration comes after world leaders failed to agree meaningful policy decisions on the issue at the United Nations Environment Assembly in Nairobi last month, says WWF International. An estimated eight million tons of plastic is dumped into the oceans every year. WWF is calling for a binding treaty that would establish national targets and transparent reporting mechanisms that extend to companies. Additionally, any treaty should provide for financial and technical support for low income countries to scale up their waste management capacity. 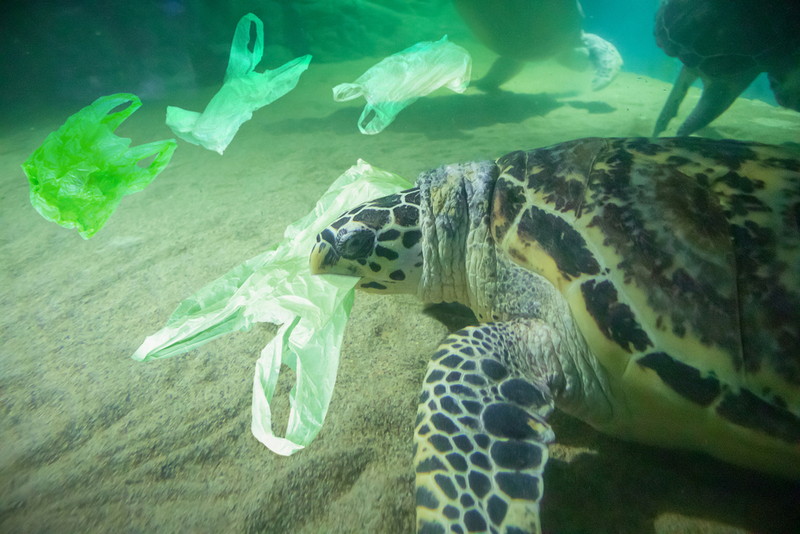 Almost 400,000 people have joined WWF’s global petition on marine plastics pollution. The ministers for the environment also called for action on biodiversity, saying that Nordic countries should share their positive experiences in relation to the harmonisation of legislation, policies and administrative practices for climate and biodiversity targets.